We appreciate doing business with you!! 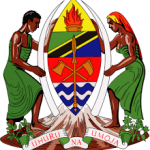 Ministry of Livestock development and Fisheries office accommodation at Mvuvi house. 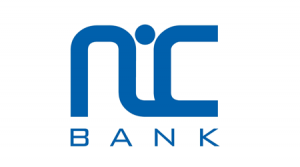 NIC Bank Tanzania ltd – Kahama & Kariakoo bank branches. CRDB Bank PLC – Bujumbura branch, Burundi. 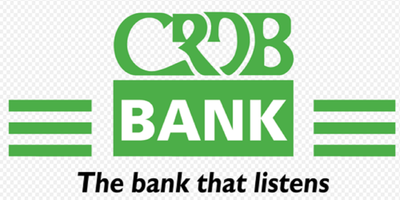 CRDB Bank PLC – Quality plaza, Chamwino, Sumbawangabank branches. 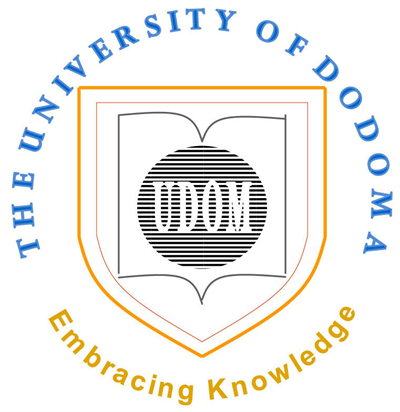 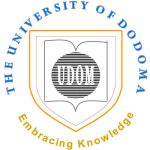 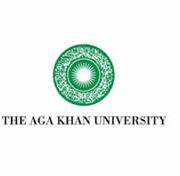 University of Dodoma-College of Informatics and Virtual Education. 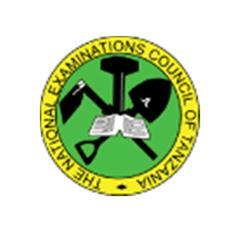 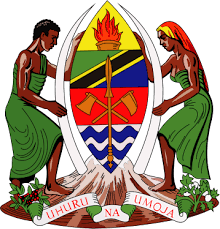 Rack mount UPS systems for National Examination Council of Tanzania.